Look at this little doll! 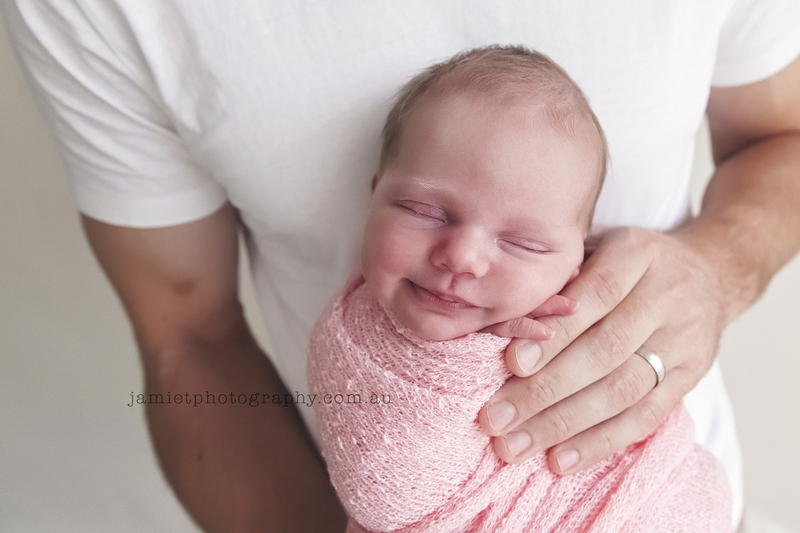 How adorable, and just full of smiles for her very first session. 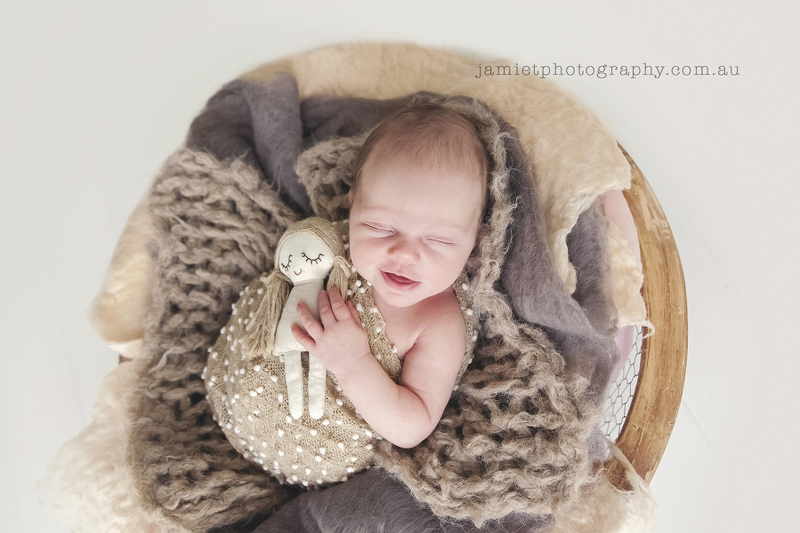 Zara was one of the easiest babies I have worked with and her gallery is full of beautiful images for her mummy and daddy!